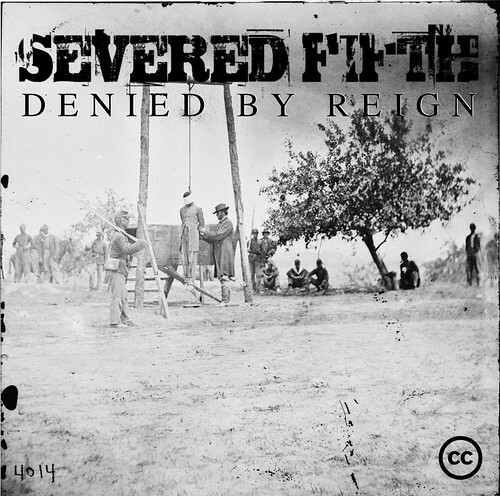 Jono Bacon announced the Denied By Reign, the first Severed Fifth release under a Creative Commons license. Free metal, I had do download it and keep the torrent seeding, even if there are few downloaders (it seems like I wont' get to a 1 or 1.5 share ratio anytime soon). About the music, while it is not exactly my genre of metal, it is metal and is not bad, but the most important: it is freely licensed, so I have something to use as a soundtrack for my future screencasts (unless the releases from NIN, where the NC clause is a deal breaker) ... now it PiTiVi would be useful enough for joining the audio and video tracks and for adding the credit screen required by the license (Attribution). I'll definitely listen to this free album. I am more into symphonic metal and power metal. I blogged recently about Rhapsody of Fire, so evidently I like them, I like Nightwish and so on. But I am not exactly a metalhead, I just enjoy metal.